The brief run of summer league play is over, and the major free agents have signed new contracts. We’ve reached a slow point in the NBA offseason, so it’s the perfect time for players to question their “NBA 2K19” ratings. Young stars like Donovan Mitchell and Karl-Anthony Towns are wondering how the game developers at 2K Sports landed on their particular ratings. As usual, “NBA 2K” digital marketing director Ronnie Singh, also known as “Ronnie 2K” on social media, is already receiving the blame. No need to complain, guys. “NBA 2K” allows players to improve as the season goes along based on actual performance, so these initial ratings are far from final. 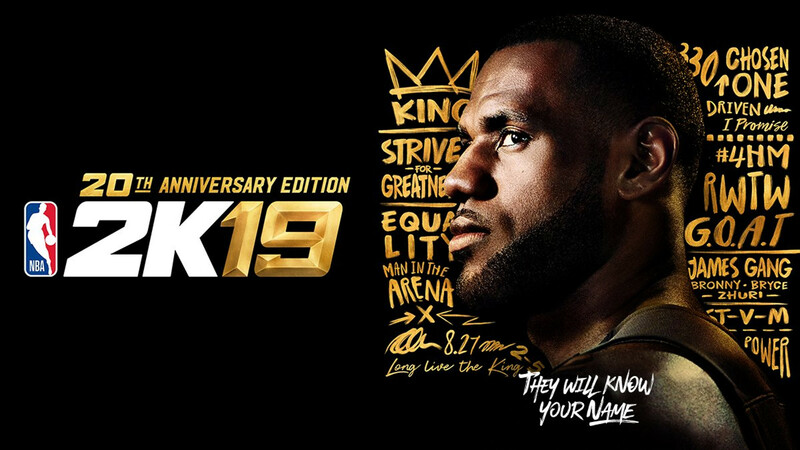 “NBA 2K19” will be released on Sept. 11 (the special edition will allow you to play starting Sept. 7), but we’ll keep you updated with the latest player ratings below before the game hits shelves. When is the French Open and what TV channel and live stream is it on, and what are the latest odds?